Contrary to popular belief, prices in Lyon are not skyrocketing and the market remains stable, says the city’s urban planning agency. The Agence d’urbanisme or urban planning agency of the Lyon metropolitan area has released statistics for real estate in Lyon and the Rhône-Alpes in 2017, with projections for 2018 favoring new areas of the city. Collected as part of the L’Observatoire partenarial de l’habitat, a housing partnership observatory created by the city in 2010, data shows 2017 as a record year for sales across France. With national sales coming in at 970,000 against 830,000 in 2017, the 40,000 sales made in the Rhône-Alpes were heavily concentrated in the Lyon area. 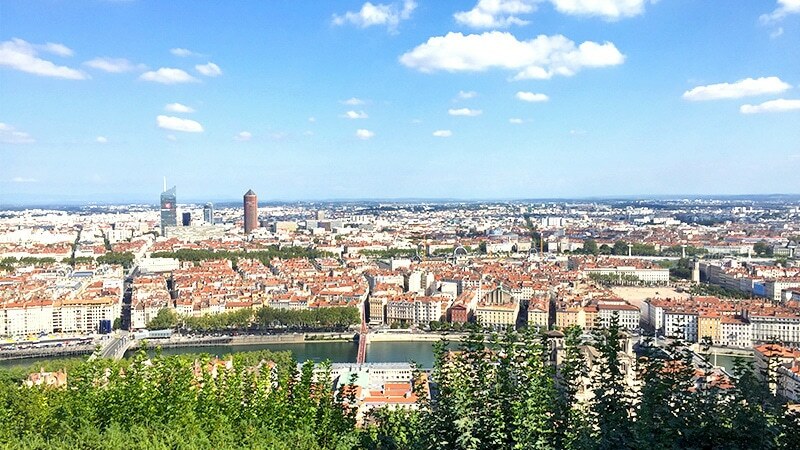 Meanwhile, contrary to popular rumors that Lyon prices are skyrocketing, the observatory measured an apartment price increase of 8% in the city and 4% in the greater Rhône, considered to be fairly light. Houses increased 4.5% in Lyon and 0.9% in the metropolitan area, while decreasing 0.1% in the department. The most expensive quarters are still the Presqu’île at €4,850 per square meter and the park at €4,830. Croix-Rousse is becoming less expensive while the “pentes” are going up, at €4,390 per square meter. La Duchère and Point du Jour are some of the least expensive, while Charlemagne, Gerland, and Part-Dieu are rising in popularity while remaining relatively low in price. The observatory also noted Lyon’s stable market, with sales concentrated among locals and homeowners keeping their properties for longer. 2018 is expected to be less exceptional than 2017 across the country, with sales slowing and prices dropping for at least part of the year.